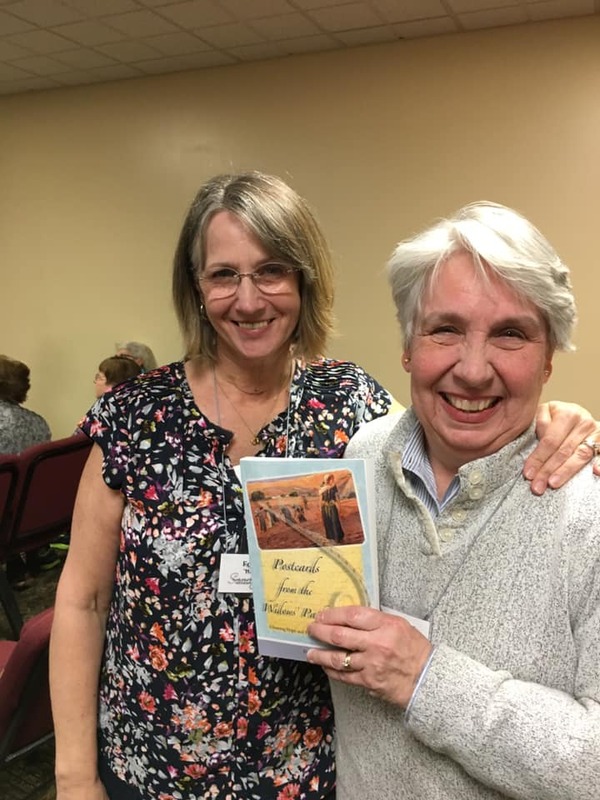 At the Widow's Journey Retreat I was so pleased to meet a "missionary to widows" --Marlene Craft. Wow! What a wonderful concept and ministry! In 2015 Marlene became the first missionary to widows with the Assemblies of God denomination. 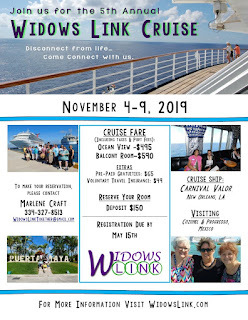 I want to explore her website more but I also want to let you know about A CRUISE FOR WIDOWS she hosts. This will be the 5th year, and it's growing and growing. 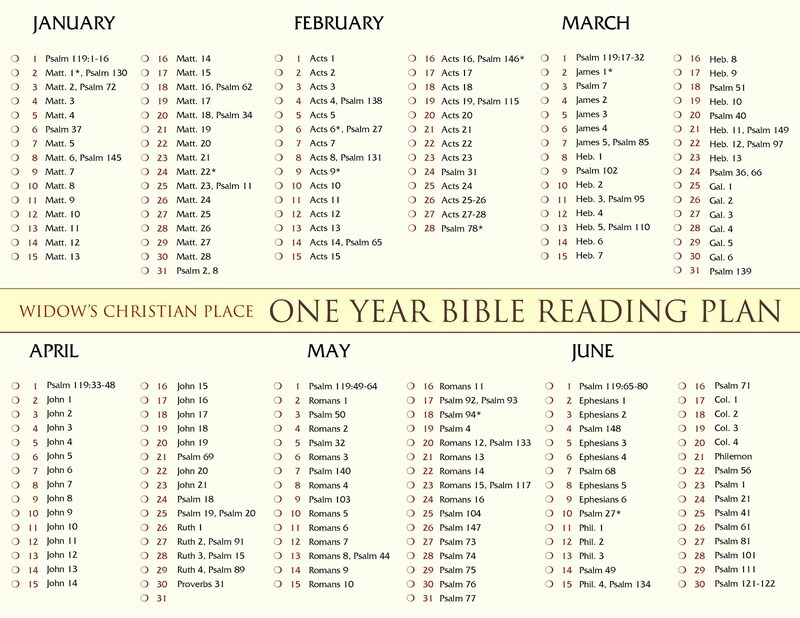 I imagine the weekend retreat I was just at and having 6 days together instead of just 2-- it'd be a wonderful, life-enhancing, growing time with the Lord. The registration is coming up quick--March 21. 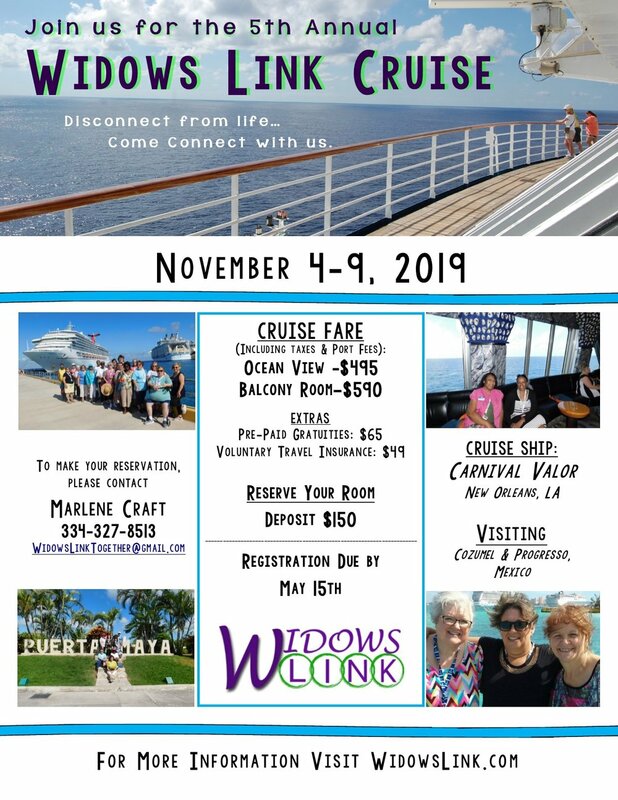 Contact Marlene at her website Widows Link if you have any questions. Can people in heaven look down and see us? Have you ever wondered if people in heaven look down and see us? This isn't a weird question if you have a loved one who has died. If you've wondered about it, rest assured that many others have too. It came up in my small group at A Widow's Journey Retreat earlier this month and all the ladies were very interested. Pastor John Piper at www.desiringGod.org addresses the question with a compassionate and best-as-we-can-know calm that you will appreciate. I'm not able to imbed or copy it onto my site today, but if you click on the following link you'll find both the audio and written version. The audio is only eight minutes long and well worth the time. You can listen to it and/or read the text right here. Some may find it a little unnerving to think that we are being "watched." (And please don't ever tell a child that "Daddy is watching you." The younger ones will be looking out the window for him and the older ones will think you're batty). But I don't think it's like that at all, it's not about judgment or loneliness. And I'm sure there are better things to do in heaven than watch us. If they do occasionally look this way I like to think it's when we need to feel them cheering us on, don't you? "Together on this marathon, we run for our lives. The track twists, turns, and changes unexpectedly. At certain points we trip and fall. But on the horizon, eternity stretches out...our finish line. Along the path, like spectators along the course... your loved ones and mine--urge us on. God, too, is there. He watches. He urges. He knows you and me. Whether you have entered this race as a young mother, a retiree, or somewhere in between--we never signed up for this club--but the marathon has begun. 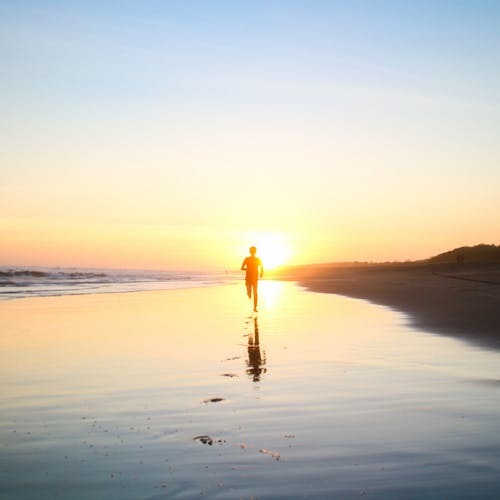 Listen as you run, as you struggle and strain. Do you hear the cheers from the heavenly grandstand? Faintly, faintly they begin from afar." Here's another note about the weekend from Kathy, a Facebook and blog friend. About ten ladies who either follow this blog or Facebook attended this year and we met in the dining room for supper on Friday night. It was really sweet fellowship. All in all I think there were around 130 in attendance. Met face to face this weekend with God and looked deep into my steps on this journey of widowhood. Met face to face this weekend with God and found community with others who are on a similar journey. Met face to face this weekend with God and heard His Word through Gayle Roper as she described the journey to be unknown to us - but God knows; to be unseen by us - but God sees; unexpected by us - but God is there; to know we are not destroyed because God renews. Met face to face this weekend with God and discovered through Margaret Rineer the importance of snuggling in, closer to our Lord. Met face to face this weekend with God and heard Sarah Schieber’s story of firm resolve through intentional laying of a foundation in Christ, of God’s faithfulness and the circumstances of our lives do not change who God is. Met face to face this weekend with God and learned of the stage of being poured from Jennifer Kennedy Dean. Met face to face with God this weekend and uncovered some deep moments of grief and the importance of staying in His Word when I can not breathe, can not calm this racing heart, can not think, can not stop the flow of tears, can not embrace the sadness that envelopes my whole being ..... when all I can do is be still before the King of Kings. Remember the Widow's Journey Retreat I've been hoping you all could come to? Well, it happened over the weekend, and some of you came! I'm back into the crush and rush of the usual now but it was an excellent retreat and I'll be posting some comments and photos over the next couple days. By the way ... Now's the time to put it on your calendar too: Save the date--- March 6 - 8, 2020. Cost includes all your meals, room, and registration. Price per person depends on how many people you share the room with. (Stay with women you know, they do not assign roommates). It's $219 Quad, $269 Triple, $319 Double, or $429 Single. If you can set aside $20 - $36/ month this year you've got the weekend covered, just add travel. The following is from Sue. She posted it on Facebook the other day and gave me permission to copy it here. I'm so glad she's planning to go next year already! 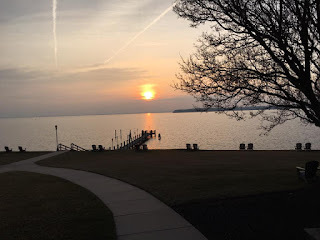 Just back from a wonderful Christian widows’ retreat at Sandy Cove in North East, MD. 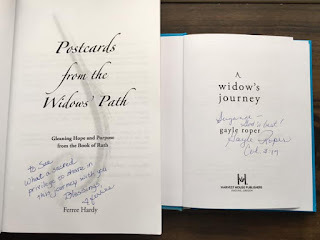 I was particularly thrilled to meet the authors of two of the best books for widows, Gayle Roper, “A Widow’s Journey,” and Ferree Hardy, “Postcards from the Widows’ Path," and get them to sign my copies. I’m also in Ferree’s FaceBook group; it was great to meet her and a few of the other members who attended. Below: 1. the signed title pages, 2. Ferree and me. 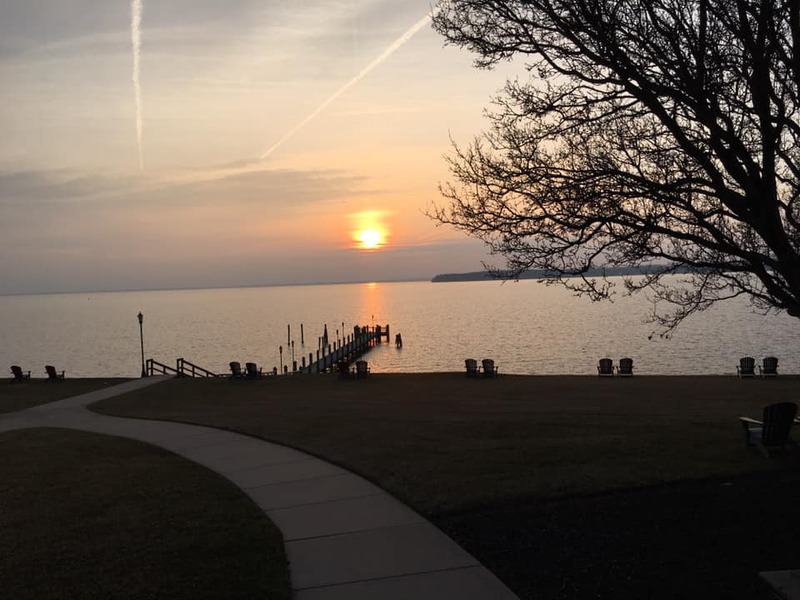 3. sunset on Chesapeake Bay. This was an uplifting and fun weekend in a lovely location. I met such a marvelous group of strong ladies! Looking forward to going back next year! Why Don't More Churches Do Widows Ministry? Too many widows ask me this question because there's a dreadful and shameful void in church ministry. Don't church leaders realize that widows are mentioned from Genesis to Revelation? As long as there’s been death there have been widows. Thousands of women and men become widowed every day! Don't church leaders know that widows are the only specific group of people mentioned at the three most important, pivotal events in history? The United States has become a nation of “special interest groups,” but it seems that God has always held widows as his “special interest group.” Let’s look at those three important events. Stay with me, this is an important foundation but I'll make it brief. At the founding of Israel, God revealed The 10 Commandments plus many other laws for daily life and religion. These laws are interspersed throughout Exodus, Leviticus, Numbers and Deuteronomy of the Old Testament. 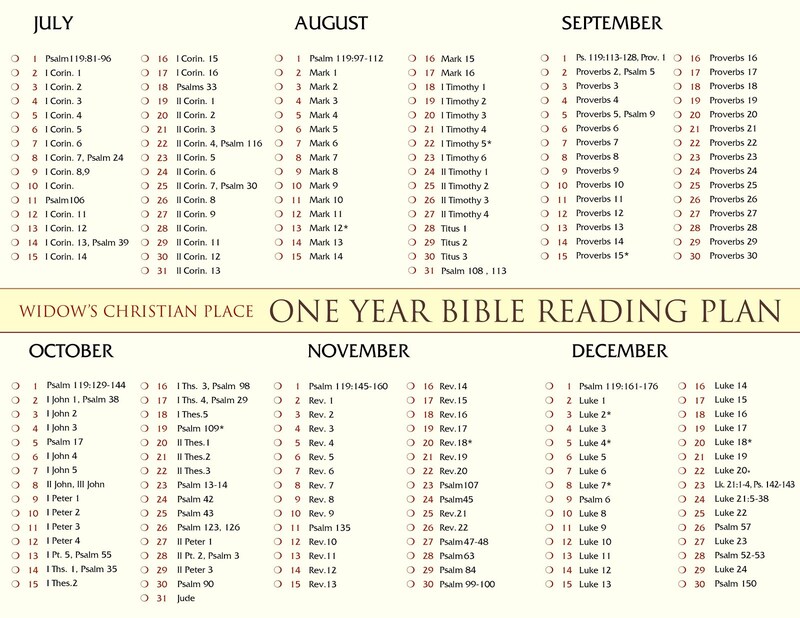 Its extensive reading—over 100 tiny-print pages in my Bible! It’s all about actions and consequences, crime and punishment. In general terms it was “an eye for an eye.” Like today, people were judged by people. When someone was found guilty the community carried out the verdict and punishment. Keep that background in mind because when it came to harm against widows (and orphans), God didn’t leave judgment up to mere people. Exodus 22:22-24 declares that God, himself, would execute judgment on one who afflicted the widow or the fatherless! God made it clear that unlike other nations of the time, the widows and orphans of Israel were to be protected and free from harm and mistreatment. This law set God’s people apart as compassionate and responsible. It also implied that widows and orphans needed extra help. Hello! Although we can argue that we're not under Old Testament law, the principle is that God was especially concerned for widows and orphans and his concern has not changed. Churches are missing a blessing, and perhaps facing consequences for neglecting widows and orphans. At the birth of Jesus Christ widows were honored to be in the genealogy of Christ. The family tree of Jesus listed in Matthew 1 is very unusual. Most genealogies in the Bible only listed men, but Matthew 1 mentions five women, and most of them were widowed at one point or another! They mattered! Two thousand years after the birth of Christ we read and remember their names. Did they try to earn that special honor? Did they volunteer for the position? No, but there was something about them that the Lord saw and wanted to use as an example to us. They left a legacy of faithfulness, persistence and courage in spite of hardships. Widows leave the same today. Death never comes at a convenient time; seldom is one ever prepared. The courage and faith I’ve seen demonstrated by the widows I’ve met over the years is incredible. Unlike some cultures which shunned and ostracized their widows, at the birth of Jesus, an elderly widow spoke up in the temple with the good news of salvation. God put her in the right place at the right time and she stepped up to the task with a thankful heart and joyous words. Oh, how she must have been ready to burst with excitement! At the founding of the church in Acts there’s only one group of people assigned provision and watch care by the finest of the disciples—its widows, of course! (Acts 6:1-3). The earliest book of the New Testament is the book of James, written around 45-48 A.D. One of the first commands is in James 1:27—that widows and orphans are visited in their times of distress. 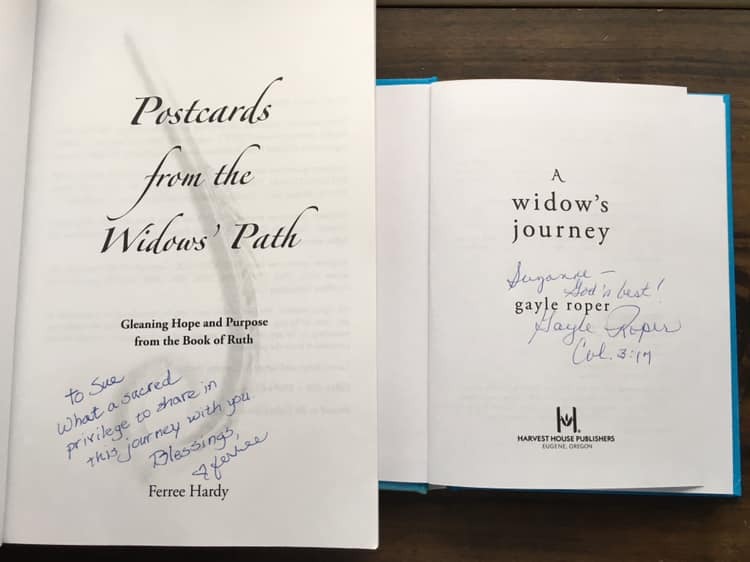 From the many loving notes tucked into the book orders I receive each month it’s clear that certain individuals are caring for and visiting widows. I’m so happy to see that. But I also see churches that have their ladies Bible studies, youth groups, men’s’ groups, patriotic and veterans services, Sunday Schools and hospital visitation programs. They budget for building programs, music, landscaping, advertising, etc. I have to wonder—what do they do for widows? What does the church budget say about widows? The Bible doesn’t leave us in the dark about what to do for widows, nor about who exactly should do it. First Timothy 5 beautifully outlines their care. Family members like children and grandchildren are the first to put their religion into practice by helping out. Other women in the family are next. Then the rest of the local church is better able step in and care for the ones left without family. But everyone visits when they are in distress. Thing is, though, people don’t usually know if a widow is in distress unless they visit so the church should somehow stay connected with her and not force her to ask for help when she's in distress. This isn't easy, I know, but I don't think we can sweep it aside and not do it if we really want to follow Scripture. Finally, if you look at all the books in the Bible, there are two books named after women: Ruth and Esther. Ruth was a widow and Esther was an orphan! Scripture would be incomplete without them and we as a people are incomplete without widows and orphans. Their needs are opportunities for God to be glorified. It’s wrong to overlook them or to hopefully assume that they're loaded with Social Security and life insurance benefits. Many godly widows do not have enough of either. Death is not random or optional, it’s a part of life. 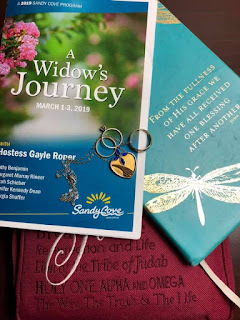 Widowhood is a difficult journey, but there are gems of wisdom to gather along the way. There is joy unspeakable, and moments full of glory for both the widow walking by faith and for the people walking alongside her. Ecclesiastes 7:4 tells us that the wise are in the house of mourning. Widows pay a high price for that wisdom and many of them would love to share it with people who will stop by and ask. Seldom will they speak out, so draw it out of your widow friends when the time is right. God treasures widows as his “special interest group.” Shouldn’t everyone, especially the church? God doesn’t overlook them. They matter to him! They have an indisputable place in his kingdom and their influence, legacies, courage and faith testify generation after generation. They should receive special treatment in the church--or at the very least as much support and acknowledgement as the youth group or the landscaping. Valentine's Day countdown has begun. 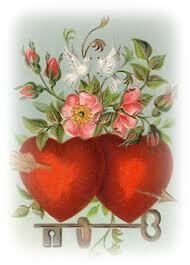 About 110 million roses will be sold, and more than 58 million pounds of chocolate will fatten women's hips. Other women's...sadly. I understand. I've been widowed too. My first husband, Bruce, died instantly of a brain aneurism on Feb. 15, 2000 --the day between the big V and my birthday. It doesn't hurt like it used to, although I wanted it to hurt always. I never wanted to forget, but the years have drawn a shade over the grief and lifted the weight. I don't know if that will give you some hope today, but hope is a precious commodity so I want to give it out to as many as will accept it. Contrary to popular quotes and memes, Grief does not last forever. But I've been blogging and reaching out to widows since 2010 so I know it can feel like forever when you're in the middle of it. Suffocating at times. or choose to leave it alone. It's in the past, its been dealt with, and its time for the next chapter. Depending on your background and personality, both of these methods can work. There's a third way too---have a pity party, but that won't get us anywhere. Collect old Valentines and love letters and put them together in a decorative memory box keepsake. Create a collage of photos and frame it to hang on a wall or stand on your dresser. Buy a package or two of school Valentine cards. Send them to your own children, nieces & nephews or other family members. Write a little love note on them. Or send Valentines to various groups--nursing homes, children's hospital wards, missionary kids you pray for, your childrens' ministry leaders, your Bible study group or group leaders . . .
Offer to babysit for a married couple so they can enjoy a romantic evening out. Prepare a lot of fun things to do with the kids so you don't end up bored and feeling sorry for yourself. Invite other widows over for tea or coffee and snacks, or a carry-in lunch or supper. Give them an opportunity to share their stories and send them home with a love verse from the Bible. and show yourself some love and kindness. If, on the other hand, you just want to forget the day that's OK too. At least your pants will still fit without that 58 million pounds of chocolate. Do you have some new ideas to share about dealing with Valentine's Day? Please comment today. I love to read everything that comes in and will post it asap. 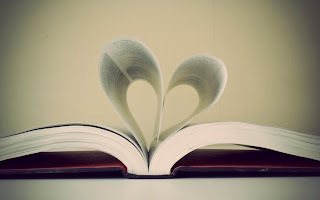 Other widows love reading your comments too and find them a big help. P.S. 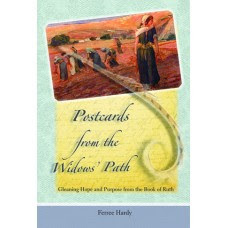 Have you ordered your copy of Postcards from the Widows' Path yet for yourself or a friend? Take advantage of a 20% off sale if you order here in my bookstore. (Not on Amazon!) Thanks! Even the saddest things can become, once we have made peace with them, a source of wisdom and strength for the journey that still lies ahead. Valentine's Day is just around the corner. Would you like to share some memories? Your words can become wisdom and strength for the journey so many others have ahead of them. . . When I have some widow friends over for the afternoon next week we'll do the same thing, only in-person. I wish you could come too! Click here for the original post, You'll see what I mean and you'll just love hearing other's brief stories. Here are the questions I'll use with my group. They'll choose one or two favorites to talk about. (Feel free to copy for your group!) For now though, I'd love to hear about your answers. When did you and your husband first meet? At what moment did you "know" you wanted to spend the rest of your life with him? 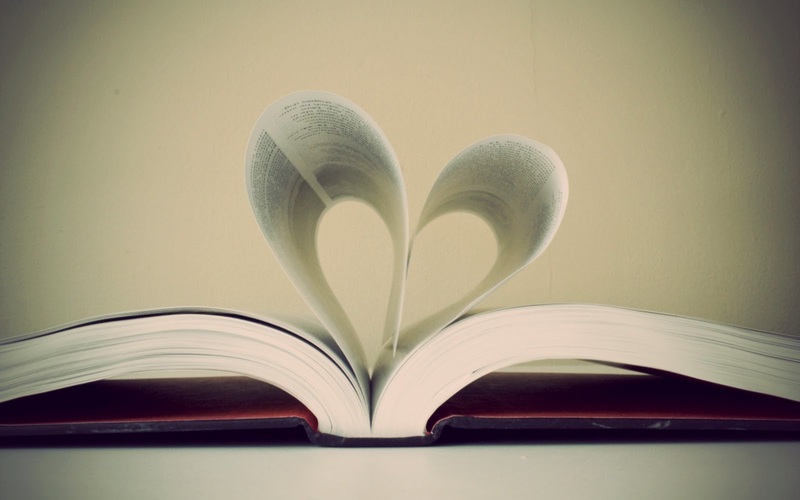 Did you fall in love or gradually grow in love? How did he propose? Did you say "yes" right away? Sometimes though, reminiscing can be difficult. On some days memories are too painful--and that's nothing to be ashamed of--they just are. Don't worry about it. Don't force yourself to remember, and don't "command" yourself to never remember again. There will come a time down the road they won't sting so much and will prove helpful and healing. Be patient. For some people there are times when it's impossible to recall any good memories. This is frustrating and disconcerting! You know your life wasn't that bad; you know there were good times but you just don't remember them and it's a guilty and crazy feeling all rolled into one. I.Have.Been.There. I was re-assured a little bit by hearing that it's a part of grief. People aren't perfect so when we are grieving we grieve over the whole person we miss so much--the good and the not-so-good, happy and not-so-happy, and what was and what-could-have-been. For me, I could not recall even one nice thing my dear husband ever did for me. I knew there were many things but my brain was just empty! I finally prayed about it and asked God for some relief. A few days later I asked one of my daughters to bring me a little glass of water. When I took the glass in my hand it was like a key unlocked a flood of memories starting with the many times Bruce had also given me a glass of water. It was a gracious relief and unburdening. I will be praying that God will do the same for those of you who need that too.